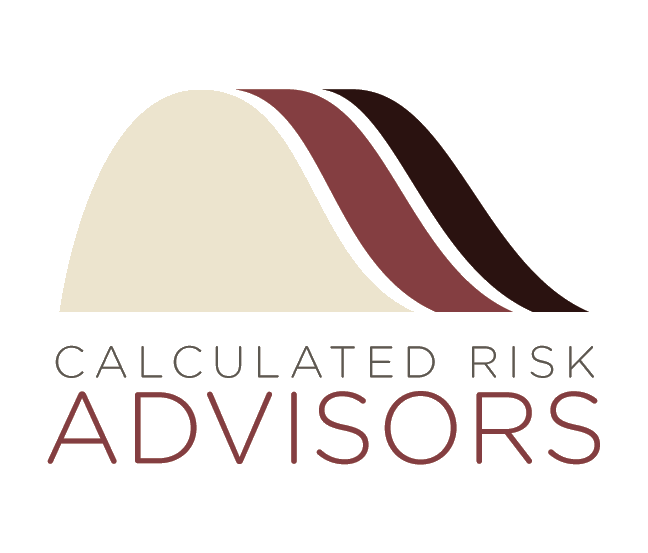 Calculated Risk Advisors is a boutique risk consulting firm and professional liability insurance brokerage. We engage clients to understand the financial and operational implications of their risk transfer decision and offer conflict free consultation. Borrowing methods and learning from the mistakes of other financial industries, we are pushing professional liability management into the modern era. We examine risk in ways that are unique and differentiated from the current marketplace. We do this because we believe each of our clients are distinct, deserving an individualized assessment of the exposures they face and results that are tailored specifically for them. We analyze a company’s financial situation, future plans and risk management options to come up with a continuum of risk transfer strategies. Throughout this process we employ financial, econometric and statistical analytics to help understand the choices a company will make. We know that the better the information we have, the better results we can provide. We’ve broken down the brokerage process and rebuilt it from the ground up. 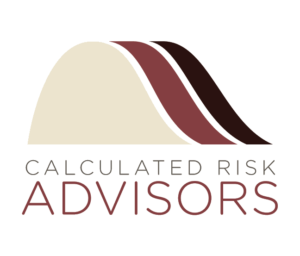 Calculated Risk Advisors has constructed a service platform that not only allows us to give our clients clear, expeditious advice but get them the best deal in the market. From pre-underwriting accounts to using a customized negotiation framework, we are able to secure proactively the best possible agreement for each client. We relentlessly pursue the best possible risk transfer contract for your company. Negotiation, financial analytics and market insight. These business forces are what allow us to keep our clients ahead of the curve in a changing environment. We aggressively drive each interaction to achieve the results you need, creating an option tailored for each client. Using our risk modeling to pinpoint the best markets to pursue, we are able to increase relevant competition while decreasing inefficiencies in the process. 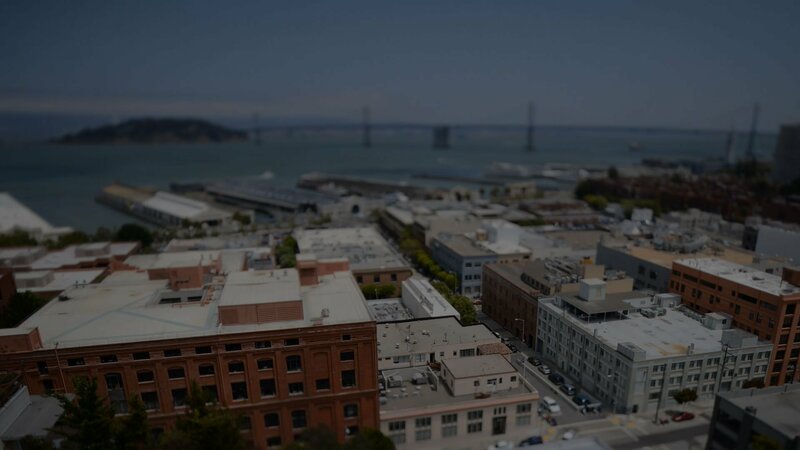 We believe that understanding tomorrow’s plans should influence today’s decisions. We work with our clients to provide a proactive solution for their organization today, while keeping in mind the years to come. While the Insurance policy term may be limited to one year, the planning we do for our clients is never restricted to such a time frame. Most brokers provide reactive analysis where decisions are driven soley on past exposures and losses. However, in many cases mitigating risk entails making a meaningful financial decision where one size does not fit all. Such decisions should be influenced by a firm’s balance sheet and cash flow position, as well as their future financial needs. We believe that how a company protects themselves today will impact how their performance tomorrow. Because of this, our framework takes into account not only our client’s current financial picture, but their future outlook as well. Not only do we strive to provide our clients with the best coverage but the highest level of service as well. This goes deeper than an advertised promise. Unlike most consultants in the risk management space we do not own captive managers, foreign brokers, take contingent commissions or sell information to insurance carriers. When we give a client advice they know where our best intentions are – with them. We help venture backed companies go from idea to exit. CRA has the expertise to help your company scale their risk transfer program to match their company life cycle. We work with traditional and alternative investment managers to protect their investments and the fund principals. CRA customizes programs for real estate brokers, accountants, lawyers and other white collar professionals. Our team has experience working with some of the largest integrated healthcare providers in the country. Biotech, life science and pharmaceutical companies from pre-revenue to acquisition. CRA has the relationships and experience to structure unique and cutting edge alternative risk transfer programs.